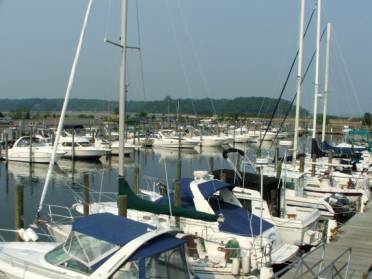 To promote recreational boating skills and boating safety through education, hands-on training and civic activities while providing fellowship for members. In addition we offer our members and guests the opportunity for many exciting and fun activities both on and off the water, why not join us and expand your boating education and share the enjoyment and camaraderie with your fellow boaters. 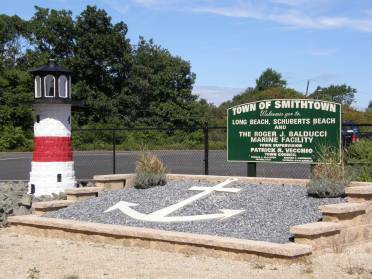 in the Township of Smithtown between the Towns of Huntington, Islip, and Brookhaven. 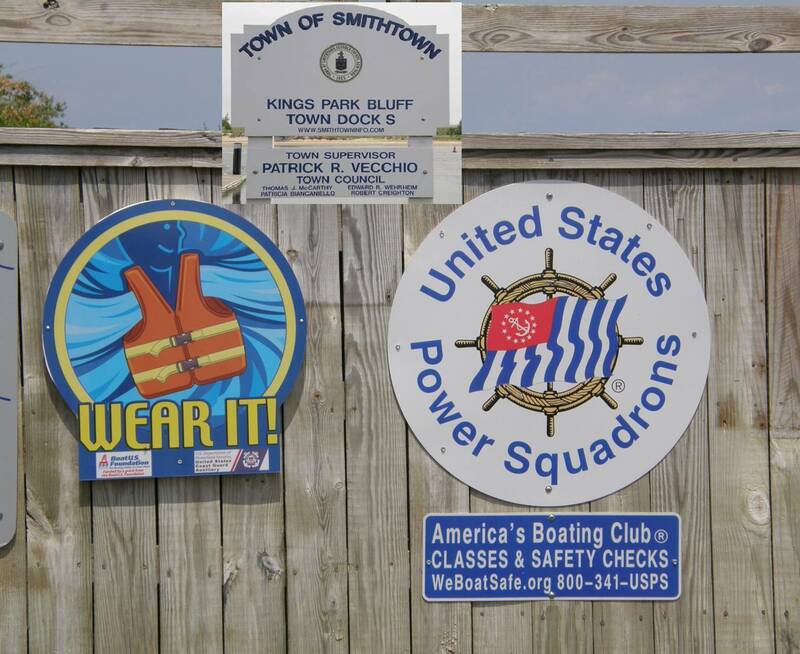 USPS® Signs at the Kings Park Bluff Launching Docks & Long Beach Marina. 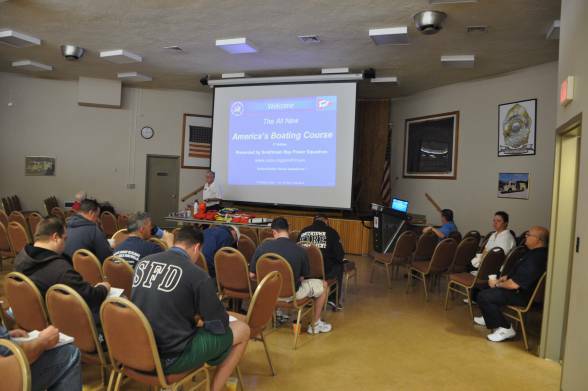 The Free Public America's Boating Course 3rd Edition is conducted in both the Spring and Fall, at the Hauppauge High School, Lincoln Blvd., Hauppauge, NY on Tuesday or Thursday evenings for a period of 5 weeks with the final exam at the last session. (Included in the course is Session on Personal Watercraft Operation). For detailed information click on the cover below. 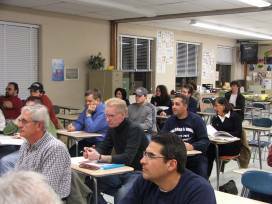 USPS® Advanced and Elective Courses are conducted on Thursday evenings, in both the Spring and Fall, based on membership interest and are also available for nearby squadron members. 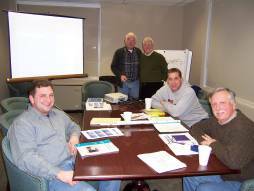 These classes are held at the St. Thomas of Canterbury Parish House in Smithtown. Advanced Courses consist of the following: Seamanship, Piloting, Advanced Piloting, Junior Navigation and Navigation. 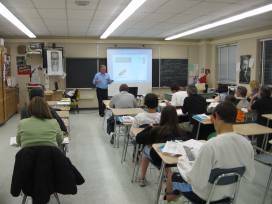 Elective Courses consist of the following: Cruise Planning, Engine Maintenance, Marine Electronics, Sail, Weather and Instructor Development. 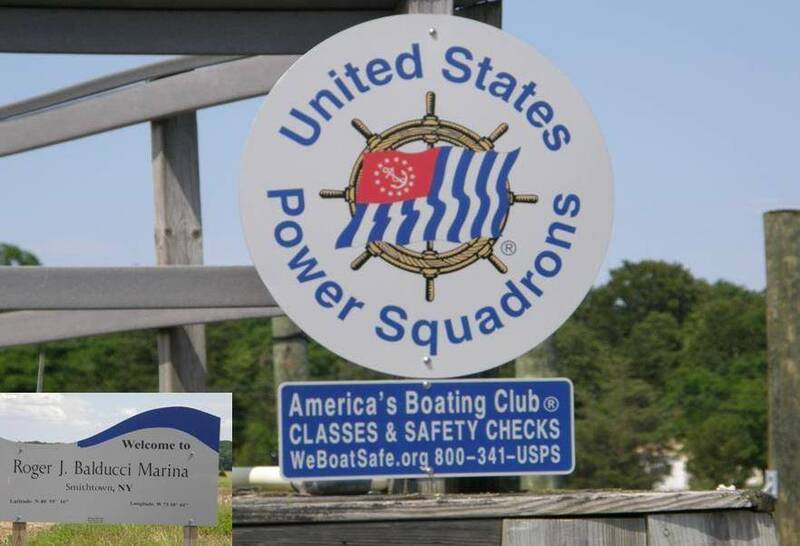 The Smithtown Bay Power Squadron meets at the Stony Brook Yacht Club, Dock Road, Stony Brook, NY on the second Wednesday of the month except July and August. 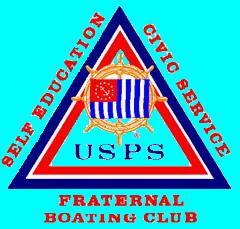 We invite you to navigate our web site by clicking on the links below to learn more about USPS®, our Squadron and the benefits we offer our members, boating friends and community. A major component of a fun filled outing is a boat which has all the necessary equipment operating properly. 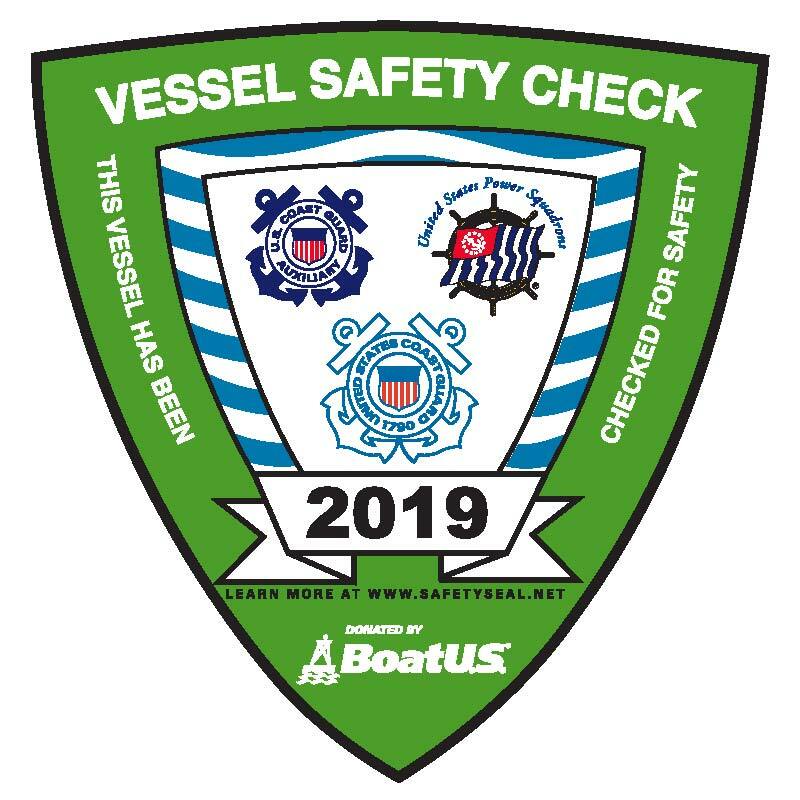 A free vessel safety check is the answer and our members will be happy to perform the check. Want the latest news--Go to Committee Reports. Executive Committee Meeting May 8th, 6:30 pm, followed by General Meeting 8:00 pm. 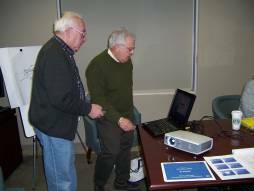 69 Annual Change of Watch Meeting was held Wednesday April 10th, with 42 members and guests in attendance, Stony Brook Yacht Club, Stony Brook, NY. 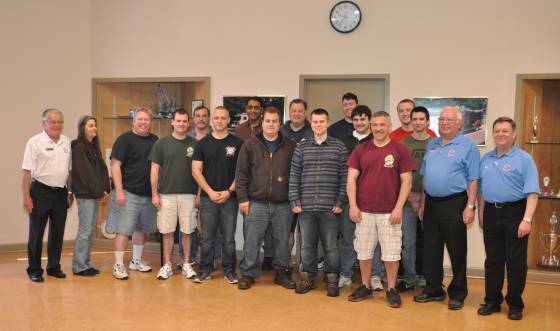 2019 Spring Americas Boating Course concluded April 2 with 6 students enrolled, 4 students passed the final exam. 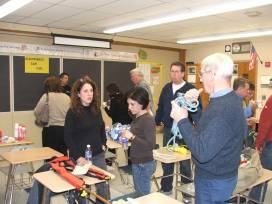 Welcome aboard to our new Associate Members Mike and Holly Ferruso (Captree PS). 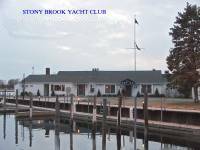 Annual XMAS Party, 12/11, Stony Brook Yacht Club, Stony Brook, NY. National Meeting was 2/17-23/19 Orlando. Fl. District 3 Spring Conference/Change of Watch was held 3/29-30, Melville Mariott, Melville, NY. 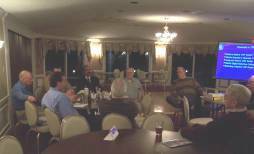 Annual XMAS Holiday Party was held, Dec. 12th, with 21 members present, Stony Brook Yacht Club, Stony Brook, NY. 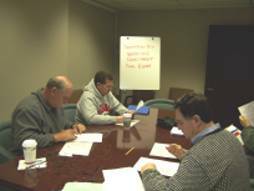 2018 Fall America's Boating Course concluded Oct. 23rd with 3 students passing the final exam. 68th Annual Change of Watch was held April 11th with the installation of the 2018-2019 Bridge. Merit Marks for 2018 have been awarded by National. 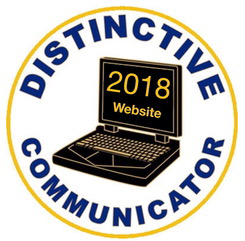 Smithtown Bay has been awarded a 2018 Distinctive Communicator Award for its website and White Caps Publication. 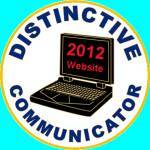 National has approved our Revised By-Laws effective March14, 2013 and can be downloaded by clicking on the link above. 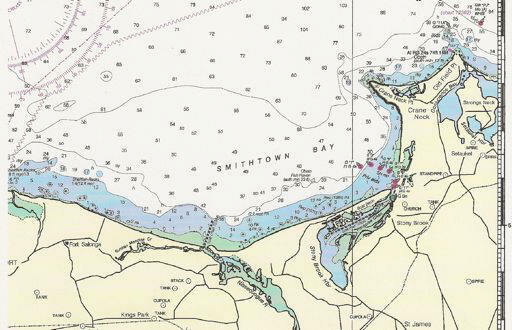 NYS Navigation Law: On 27 September 2013 Governor Cuomo signed legislation mandating all NYS boaters to obtain a boating safety certificate by completing an eight hour safe boating course. The requirement will be put into effect over a period of years, beginning 1 May 2014 with all 18 year old boaters. 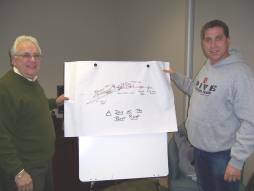 This law supersedes all local laws relating to requirements for safety certificates. The law authorizes the Commissioner of Parks & Recreation, at his/her discretion to develop a method for approving on line safety courses. New York State PFD Law. Go to Boat Show/Safety Section in Committee Reports. "The Story of the SBPS Burgee" Check the History Page. If you have any questions, suggestions or would like to send a comment about our web site please click on our Webmaster's link below.